​A PREMIER NORDIC SKI CLUB FOCUSING ON ENHANCING THE NORDIC TRACK SKIING EXPERIENCE. IDAHO NORDIC PROMOTES EDUCATION, QUALITY VENUES AND EVENTS TO CREATE LIFETIME NORDIC SKIERS. IDAHO NORDIC IS A 501 C3 NON-PROFIT ORGANIZATION. For the 2018-19 Season Membership in Idaho Nordic is completely free. While we hope that you'll choose to contribute to Idaho Nordic generally or our snowmaking project specifically, doing so is not required. Idaho Nordic has, for years, been actively improving the quality of the skiing experience for residents of Boise. 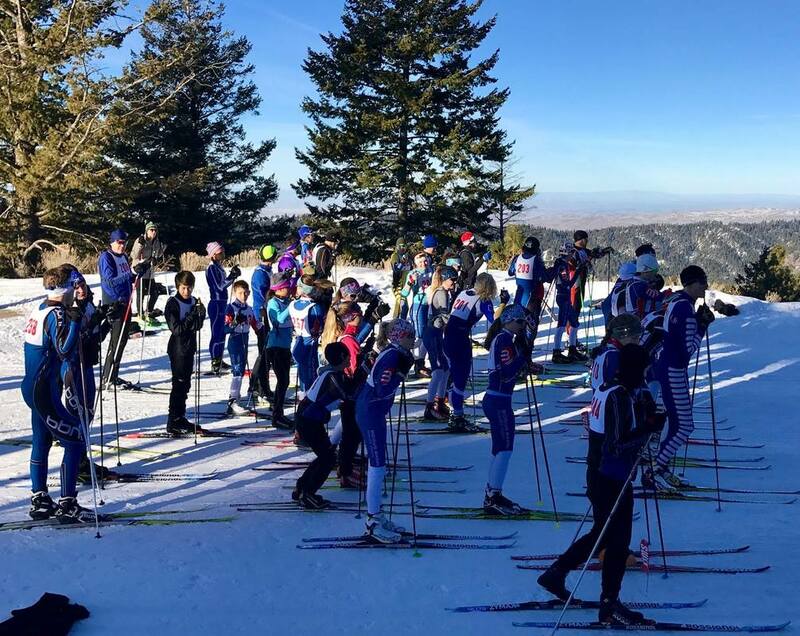 We've put in hundreds of hours of trail-work at Bogus Basin, fund-raised for new grooming tools and machines, run clinics for new and intermediate skiers, and lobbied Bogus Basin when we felt that the needs of the XC ski community were not heard. While we are steadfastly committed to supporting Bogus Basin into the future - we see an opportunity to expand access to skiing for both new and experienced skiers.